General Tyre & Rubber Holdings – GTR Infinity Partners’ Meet (6th to 9th November 2017). The group had an amazing stay at the five star JW Marriott hotel, Kuala Lumpur, in the vibrant entertainment and shopping district of the city. The drifting and carting day was an exhilarating show. The Achievers Club Members also had a full day experience at the Sunway Lagoon. At the farewell dinner, appreciation certificates were distributed to all attendees. GTR looks forward to include more partners on the next Infinity Partners’ Meet. Al Dobowi enriches partnerships through their rewards programme ensuring that high sales performance is duly recognized and rewarded. 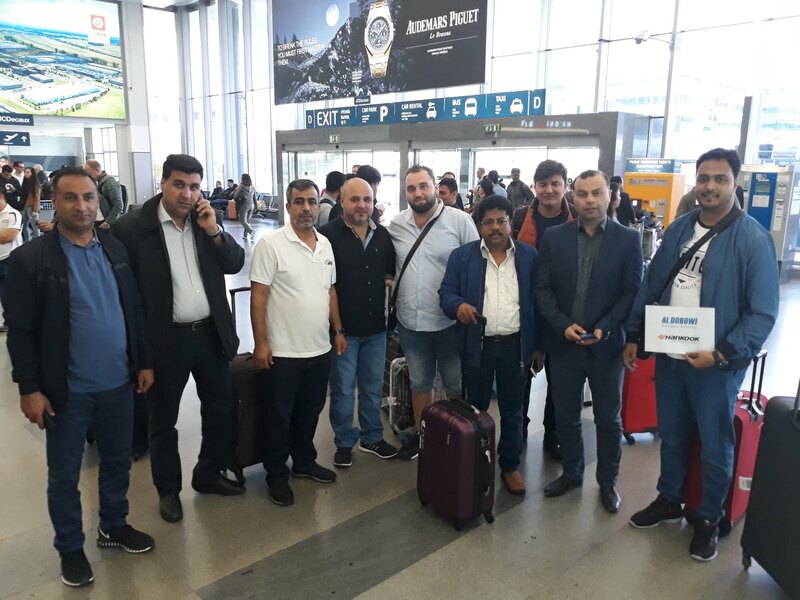 Select UAE dealer customers of Al Dobowi Tyre Company UAE were rewarded with an incentive trip to Prague in September against their outstanding sales performance.